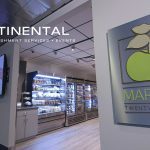 TROY, Mich.–(BUSINESS WIRE)–Continental, Michigan’s largest food management company, today announced it has acquired 24 Hr. Vending LLC, located in Brighton, Mich. As part of the acquisition, the entire 24 Hr. Vending LLC staff will join the Continental team. LaPorte adds that 24 Hr. Vending brings Continental a loyal base of clients that enjoy office coffee, traditional vending, and micro-market services, built over the course of 18 years in business. This is the second acquisition for Continental since late 2017 when Satellite Vending Company was added to the fold as part of the company’s plans for continued growth and geographic expansion. Continental will be making additional strategic investments in innovation and technology to enrich the customer experience in its entire portfolio of services. 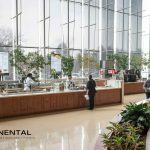 Continental, Michigan’s largest food management company, provides a wide range of custom dining, refreshment, and event services for more than 700 small and medium-sized businesses, blue-chip corporations, colleges, universities, business and industrial sites, and hospitals and medical centers. 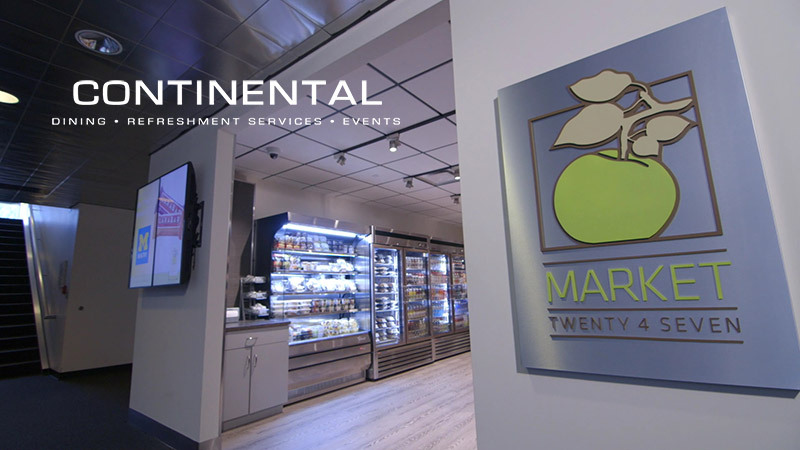 Continental’s custom-tailored services range from on-site corporate cafés, grab-and-go markets and traditional vending to off-premise catering and event services. 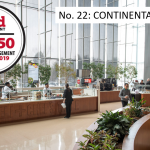 Continental’s team is passionate about creating engaging experiences with fresh, handcrafted food; this drive earned Continental its ranking among the country’s top 50 largest noncommercial contract dining management companies according to Food Management. Visit www.ContinentalServes.com for more details about the company and its diverse portfolio of services.